The Independent National Electoral Commission (INEC) has warned political parties to shun vote buying during elections or face the full weight of the law. 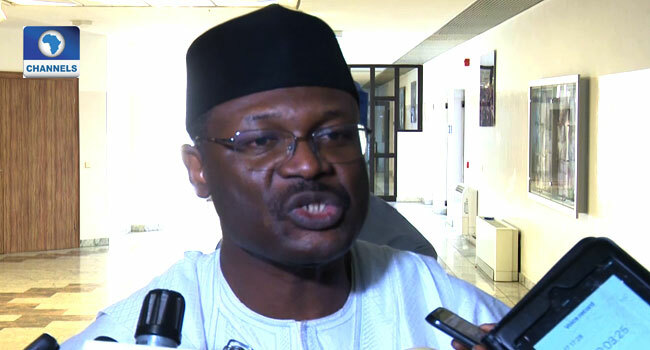 The Chairman of INEC, Professor Mahmood Yakubu gave the warning in Abuja on Friday, at a meeting with leaders of the 91 political parties that will be participating in the 2019 general elections. He said the commission is ready to make scapegoats of politicians who engage in vote buying during the September 22, 2018 Osun State Governorship election.